Site finished floors are installed and finished on-site. 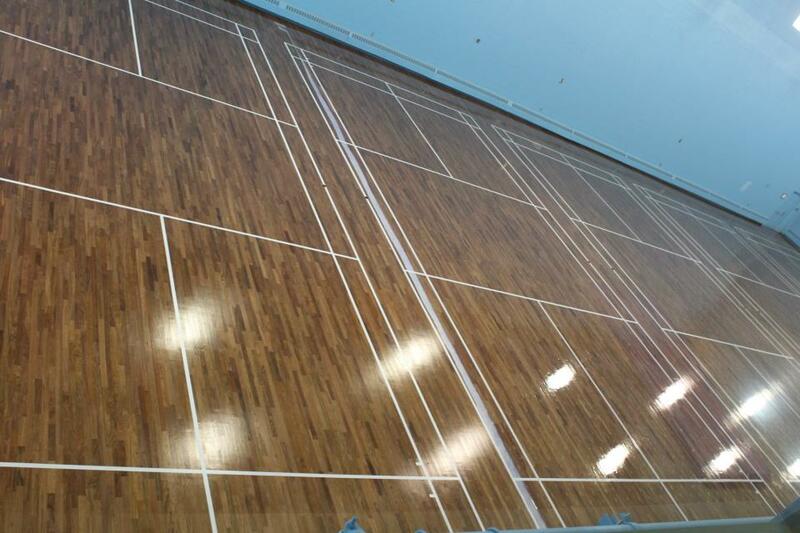 A professionally site finished floor is smooth as glass - no grooves between boards to attract dust. 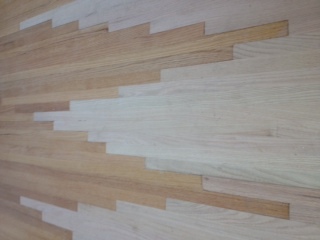 Site finished floors can be stained or left natural. They can be re-sanded and re-stained or re-coated offering customized décor options and can always look brand new. Nothing adds value to your home like the timeless appeal of a site finished wood floor. 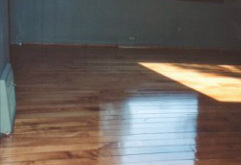 Shown below is a natural walnut floor installed and finished by BH in a home in Victoria, BC in 2010. When considering what wood to put on your floor, the key considerations are of wood grain, plank width, whether to stain the wood or leave it natural, the hardness of the wood, the durability of the wood, and how the particular wood fits your lifestyle and ties into your décor style. 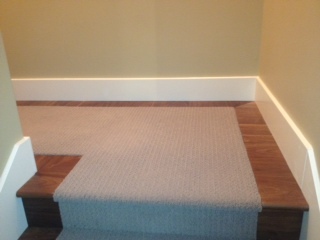 Below features 3 inch charcoal stained maple, installed by BH in Edgemont in 2012. Both site finished hardwood and prefinished hardwood can be repaired with ease and minimum impact to the homeowner. 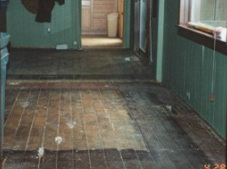 BH uses a feathering process when replacing floor boards. This avoids capping and eliminates unnatural lines - once re-finished, the eye cannot detect where existing boards meet new boards. If your boards are in good condition, repair can be as simple as filling, sanding and recoating. If you wish to change the color of your existing wood floor, it can be as easy as sanding off any original stain, and refinishing with your new stain and top coat. You can leave your wood natural or stain it to a hue that compliments your decor. BH can customize your stain to most any color you choose. Our list of recommended products includes Bona Stains. BH also customizes colors to suit your preferences and can color match too. Coating is the final finish - adding protection and sheen to natural and stained wood boards. BH uses low odor water based polyurethane finishes to minimize environmental impact. BH uses Bona Traffic Coatings for enhanced durability and variety of sheens.